Steve Stones participating at the 2015 Fe5tival! Steve Stones will be participating in Nurture the Creative Mind’s 2015 Fe5tival, which will be held this evening from 4-8pm at the Ogden Amphitheater on Historic 25th Street. Come and see various artists during their creative processes. To learn more about Fe5tival, check out this article. Steve Stones on Crowd Surfing for the 2013 Ogden Arts Festival! Photos of the Steve Stones Holiday Exhibit at Grounds for Coffee! Steve Stones in front of his painting “Locust Biker #III”, which can be viewed at his Holiday Exhibit at Grounds for Coffee on 25th Street through the month of November. Steve Stones was pleased to be in the company of Ogden artist Mac Stevenson. Stevenson, Stones’ former High School Art teacher, has been a huge influence on Stones’ success as an artist. Suzy Dailey converses with friends at Ogden Union Station‘s 2012 Secret Art Exhibit. Steve Stones enjoyed guessing who’s who in the display of artwork at Ogden Unions Station‘s 2012 Secret Exhibit. Patrons of Ogden Union Station‘s 2012 Secret Art Exhibit. 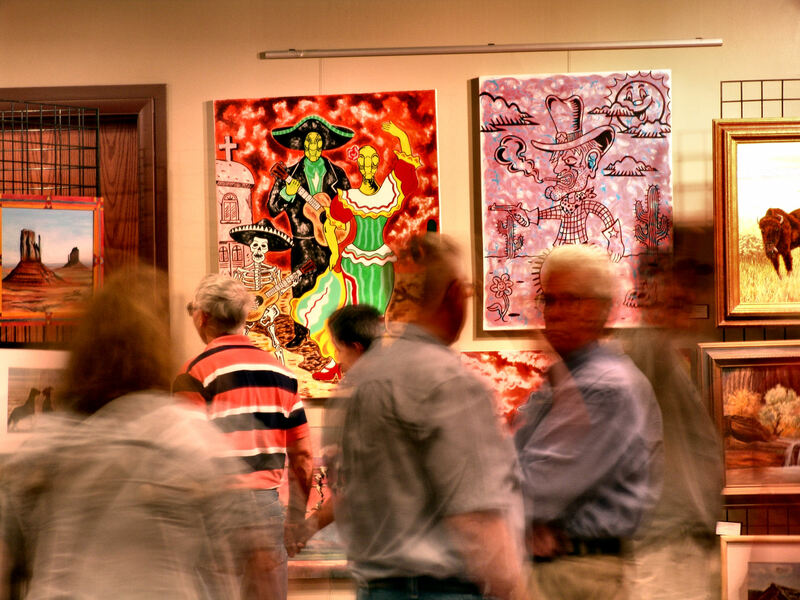 Ogden Union Station‘s 2012 Secret Art Exhibit attracted a diverse crowd of bidders. Bidders at the Ogden Union Station‘s 2012 Secret Art Exhibit scout for their favorite artworks. 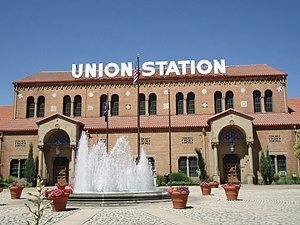 Bidders are sure to keep behind the start line at Ogden Union Station‘s 2012 Secret Art Exhibit. Julie Lewis explains the rules of the game at the Ogden Union Station‘s 2012 Secret Art Exhibit. Participants of Ogden Union Station‘s 2012 Secret Art Exhibit race to bid on their favorite paintings. Steve Stones enjoys the Autumn air while seated at the Ogden Union Station‘s Water Fountain. 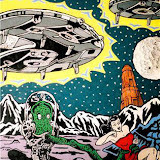 Will Steve Stones be participating in the 2012 “Secret! Art Show” at the Union Station? Shhhhh, it’s a secret! For us art buffs, the Secret! Art Show is kind of like the popular brainiac game show, Jeopardy! Except the Secret! Art Show involves the need for knowledge in only one category; local artists. Unlike Jeopardy!, the Secret! Art Show is a fundraising auction, the proceeds go to support Ogden’s Union Station & Gallery and the cost is just $10 to compete. Additionally, this awesome activity will have fabulous food as well as sensational shopping. Will Steve Stones be participating in the 2012 Secret! Art Show? That’s a secret! But, you can find out by showing your support for the Ogden Union Station and the arts by coming to the Secret! Art Show, at Ogden Union Station (2501 Wall Avenue) on Saturday, September 29 from 5:30p.m.- 9:30p.m. in the Grand Lobby. We’ll see you there! 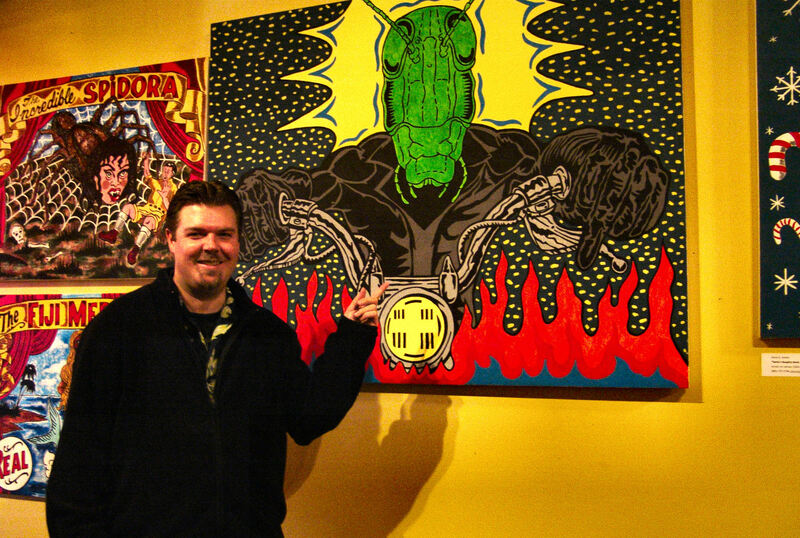 Steve Stones at the Eccles Community Art Center, standing next to his painting, The Incredible Spidora, which was accepted into the 38th Annual Statewide Competition. Art strollers got an eyeful of Steve Stones’ Fiesta Trio, Locust Cowboy, and Quick Draw McGraw on display at the the 2012 Traces of the West Exhibit at the Union Station. 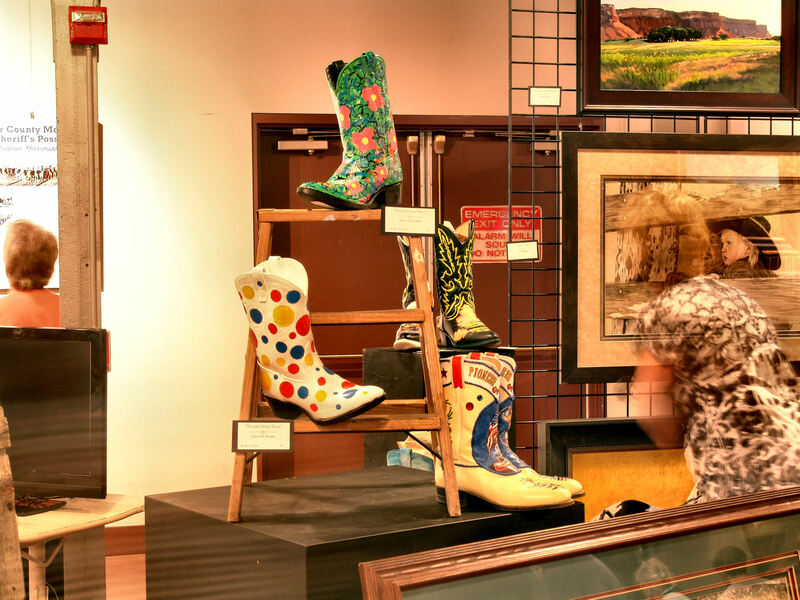 Steve Stones made two boot entries into the Paint Yer Cowboy Boot Boogie contest for the 2012 Traces of the West Art Exhibit at the Union Station.